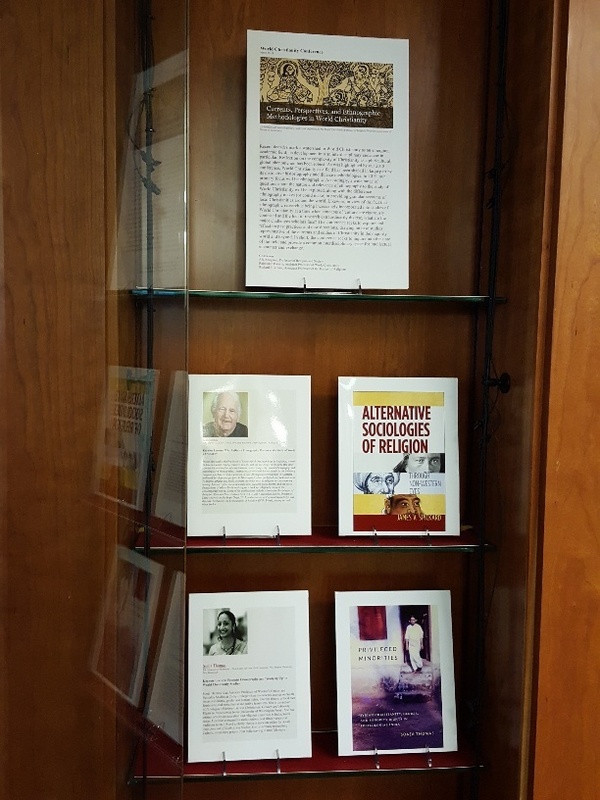 A showcase for curated resources in the Princeton Theological Seminary Library. "The Numismatic Luther," a special exhibit in honor of the 500th Anniversary of the Protestant Reformation, continues to be available as a digital exhibit: The Numismatic Luther: The Frederick J. and Joyce Schumacher Collection. This outstanding collection of Luther-related medals and coins has been put together by Frederick J. Schumacher (Class of 1978) over much of a lifetime and represents Luther commemoration over many centuries. "More different medals and coins have been struck relating to Luther and his life and teachings than any other single person in history," writes Rev. Schumacher in an article he published about his collection. 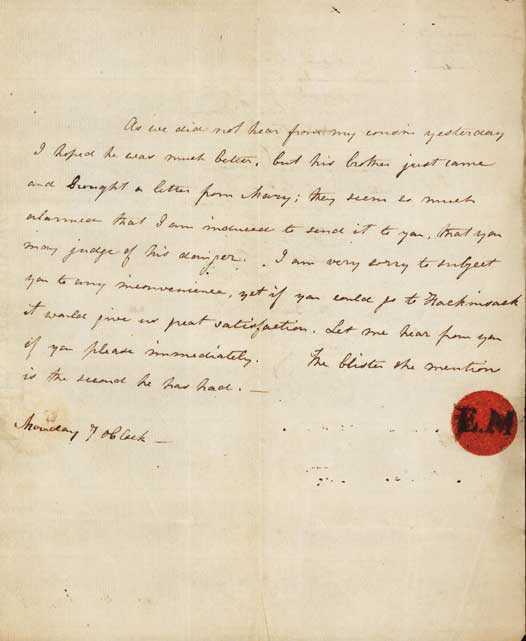 Edward Miller, brother to renowned Princeton Theological Seminary professor, Samuel Miller, collaborated in America's first medical journal as he was a practicing doctor and graduate of the University of Pennsylvania. Special Collections holds his private patient appointment book from the two years he was practicing privately prior to his death in 1812. 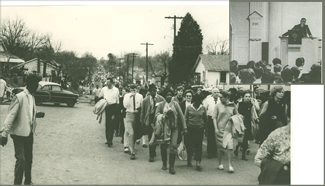 On Sunday, March 7, 1965, 600 people participated in the historic civil rights march from Selma to Montgomery, AL. A second march took place two days later, which James J. Reeb, a graduate of Princeton Theological Seminary and Unitarian Universalist minister, joined. When it was over, three people had been killed, including Reeb. One year later, the Seminary held a series of five annual lectures by internationally distinguished religious and civic leaders: Eugene Carson Blake, Roy Wilkins, D. T. Niles, Ralph David Abernathy, and Paul Verghese. What are the digital humanities (DH) and how are they part of seminary education? Princeton seminarians explored these and other questions in an early 2015 introductory DH course, proposing new interactive knowledge resources. Three student projects are presented in this digital exhibit: Love of God Audio Quotation Database (Jeffrey Cobbold), Digital Humanities and Text Encoding (Alan B. Thorne, Jr.), Father Forgive Me for I Have Trolled: Re-Imagining the Scope of Religious Confession in the Digital World (Michael J. Toy). 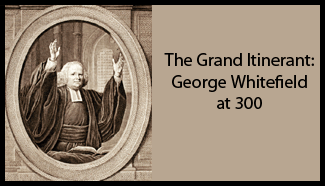 A key figure in colonial America's religious Great Awakening, George Whitefield, 1714-1770, preached to huge crowds held spellbound by his dramatic oratory. He is considered by many to have been a master at merging the sacred with the temporal, bringing his message of spiritual renewal to the marketplace. His was an agile ministry that moved outside when indoor gatherings grew perilous. Data driven, he collected and touted participation metrics to the local press. The World Christianity Conference is again taking place at Princeton Theological Seminary, March 15-18, 2019. 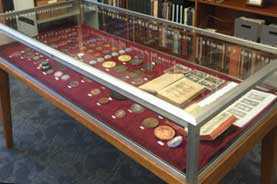 An exhibit, which includes artifacts and other materials, is on display on the main floor of the library. 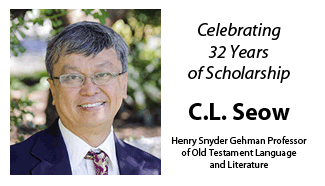 There are a selection of artifacts related to three distinguished Princeton Seminary alumni on display. The second floor of the library features a room dedicated to the Presbyterian heritage in Korea and its connections with our Seminary and on the opposite side of the building a case with religious artifacts from around the world. Many of them were gathered in the earlier part of the 20th century as part of the Zwemer Museum on world missions which was located in Stuart Hall from the 1930s through the 1950s. Some of the African artifacts were the gift of former Princeton Seminary Trustee Fred Christian and his wife Eva. The third floor Women in Ministry Room (3028) has a photo exhibit celebrating the presence of women at Princeton Theological Seminary.